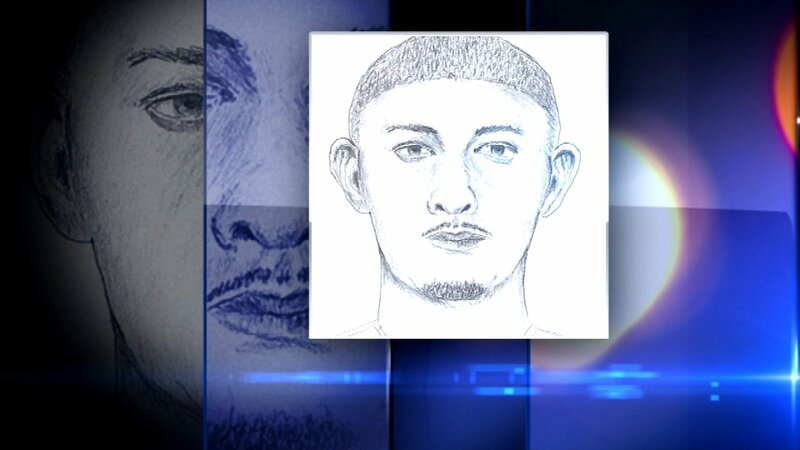 CHICAGO -- Police have released a sketch of the suspect who tried to sexually assault a woman pushing her 2-year-old child in a stroller nearly two weeks ago in north suburban Evanston. The 38-year-old woman was pushing the stroller at Brummel Park in the 100 block of Brummel Street in Evanston about 8:40 p.m. Aug. 31 when she was struck in the back of the head and knocked to the ground, according to a Evanston police. The suspect got on top of the woman and began removing some of her clothes, police said. But she screamed and fought him off, attracting the attention of several witnesses. The man ran away west on Dobson Street, police said. The woman was bruised and scratched, but did not require medical attention. Her child was not injured. The suspect was described as a light-skinned Hispanic or black male, about 5-foot-6 with a thin build, short hair and thin beard, police said. He was last seen wearing a red tank top and gray pants. Evanston detectives and Cook County sheriff's police released a composite sketch of the suspect Tuesday. Anyone who recognizes him is asked to call Evanston police at (847) 866-5000, or text 274637 and enter "EPDTIP" in the message along with information.